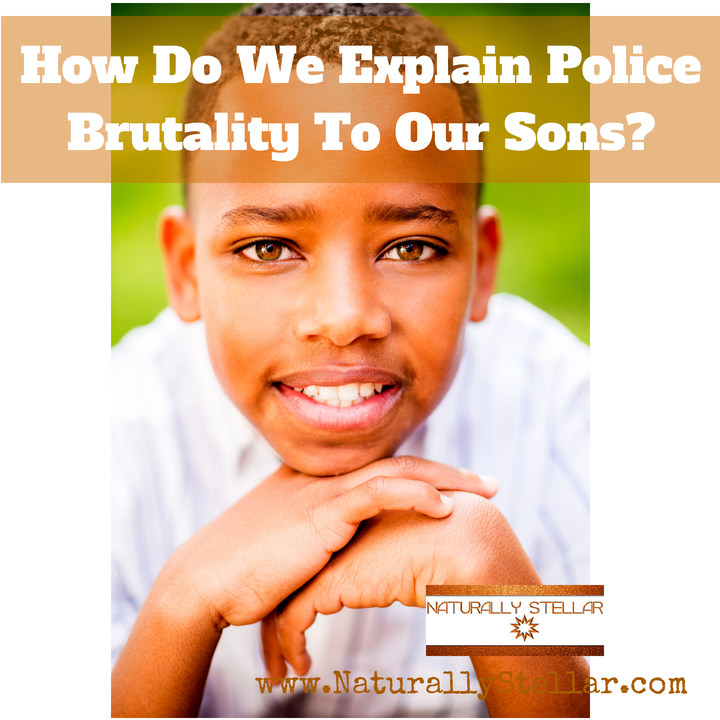 Explaining Police Violence & Racism to Kids: What Do We Say? 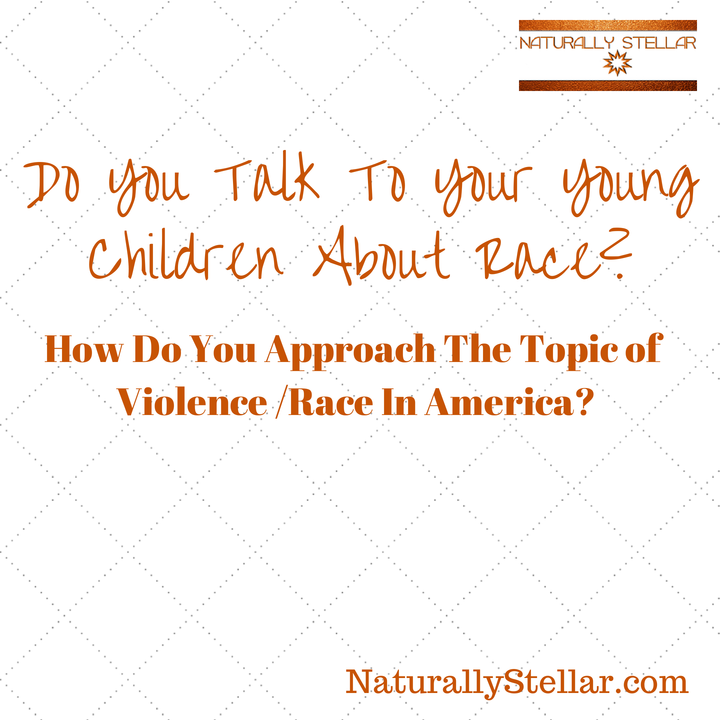 Explaining Police Violence & Racism To Kids - I've been contemplating all week about whether or not...no scratch that...more realistically, WHEN I'll have the discussion with my 6 yr. old son about Race. Up until now, he's not really even aware that people have labeled skin colors other than the ones in his crayon box. He doesn't know that we are called black. He doesn't know that his teacher is called white. He just knows that we love him and he really likes his teacher. I've always been aware that at some point I'm going to have to explain things to him, age appropriately, and in a way that he'll understand. But what I don't feel prepared for is how much I'm going to have to tell him much earlier than I thought I ever would. Not just for his understanding, but most importantly for his personal safety. As a mom, I don't have the luxury of waiting like some parents do, because see I'm raising a black son. Raising a white child in America, is much different from raising a black child in America. While me and my husband are already thick into explaining more about our body parts, safe touching, stranger danger, memorizing phone numbers/addresses, teaching him to tie his shoes and making sure the seat is down when going #2, now we have to explain about race and why it matters. I'm almost positive that my white friends don't have to add that final course to their 1st Grader 101 semesters, but in my house it's imperative. The question is, how do you explain this stuff to a 6 yr. old? How do we tell him that there are people out there that will hate you son for the color of your skin? There are people out there baby that will kill you over the color of your skin or just out of fear of who they think you are. How do you explain this? There's no sugar-coated way to make any of this stuff be sunshine and glitter. "Up until now, he's not really even aware that people have labeled skin colors other than the ones in his crayon box. He doesn't know that we are called black. He doesn't know that his teacher is called white." This makes me sad. It makes me cry. It makes me sick and makes my heart ache as a mom. It's painful to see so many young blacks being gunned down or taken out in their prime by ignorant people or police that are simply trigger happy or uncomfortable with our melanin and our culture. Their impressions are that we are violent, we're uncivilized, we're not worthy of respect, we have no right to demand anything further than what we are "allowed", we're threatening, we're scary, we all look the same, we're not equal, we're not intelligent enough, we all live/eat/entertain/parent the same. It's ridiculous! How long are we going to have to fight to prove our worth? How long are we going to have to flip/flop as parents? To shelter or not to shelter, that is the question. So many mixed signals. I'm sure we all want to live in a non-racist society and often pray for color blindness, but the reality is we can't make this be...not yet. I can't lie to my son and tell him that the color of his skin doesn't matter. It does in America. No matter how much we try to overlook it or pretend skin color doesn't exist. It does. There's no getting around the fact that people are all different. Each one of us (humans) is unique. Until we embrace the truth as a society and stop being afraid of other human beings that are not like us, we are going to ALWAYS continue in this struggle with racism, black vs. white and the senseless killing of our people (because believe it or not, those black people ARE everyone's people) in broad day light...in the middle of the streets. As a Black American, I feel like we moved from an era of putting us in chains, to an era of lynching then over to another era of invisible chains. 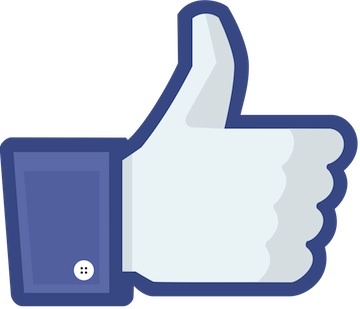 Now we face our newest and very dangerous adversary: blatant shootings and police brutality. It doesn't matter if it's eye-witnessed, caught on video or testified to, everything can be easily justified by local laws, regulations, false reports or masked by the patriot act. It's okay to shoot first then have an "investigation" later, if you're not white in this country. EMT's can even lie and pronounce you still breathing when you have clearly died in front of us all on video, having been killed in broad day light by police officers. This is the world black children live in. My father grew up in the south during the civil rights era. He lived with segregation as part of his everyday life. He lived in a predominately black neighborhood that was separated both strategically and geographically from whites and went to an all black school, all the way up through high school. Later, he went into the Military. I know he and my mom both grew up during a time that was highly racially charged, but NOT ONCE in my childhood, did they EVER make us feel like we had to be anything other than who we were. 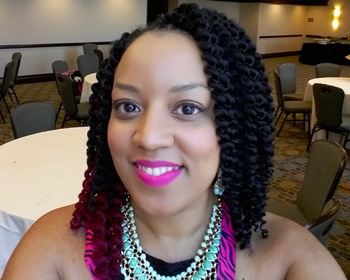 They didn't pretend that race didn't matter, but I didn't have to dress a certain way. I didn't have to only go to certain places or neighborhoods like they once did. They never had to talk to me about how to handle myself if I'm pulled over by police because at some point during the 80's and 90's, we fell for the rope a dope and believed that people were generally decent. That nobody could just hurt our children and nothing will be done about it. 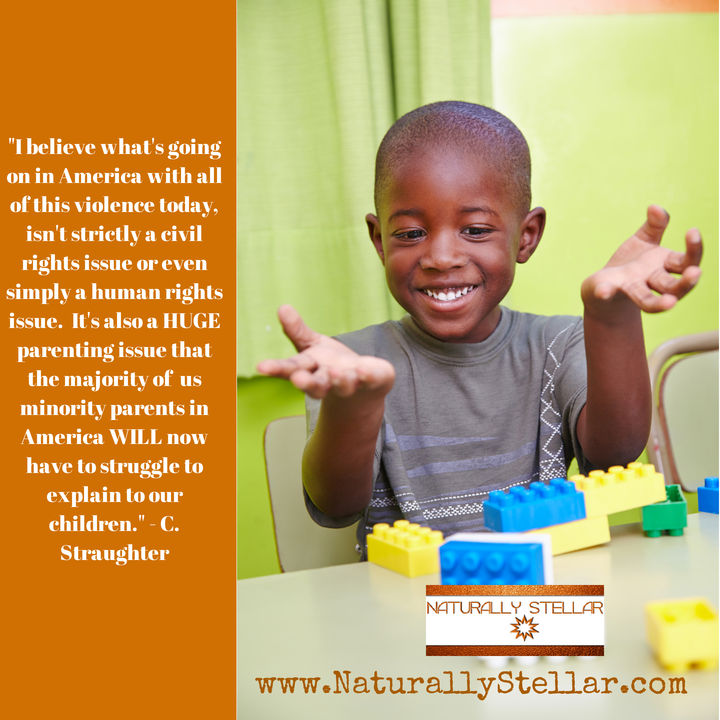 I believe what's going on in America with all of this violence today, isn't strictly a civil rights issue or even simply a human rights issue. It's also a HUGE parenting issue that the majority of minority parents in America WILL now have to struggle to explain to our children. We are going to need help with dialogue. What do we say? 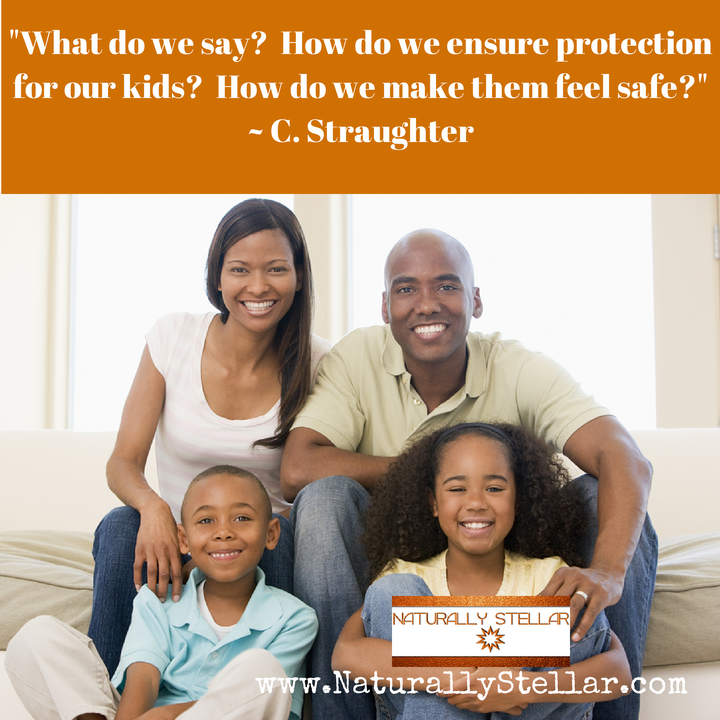 How do we ensure protection for our kids? How do we make them feel safe? How do we as parents not harbor anger and resentment through everything that we see and hear in the media with all of the reported police violence? I wish I could say that I have all the answers, or even some, but I don't. I'm just another mother, that's afraid of what's in store for our children. I'm looking forward to the day when we don't have to fight anymore. But until that day comes, I'm going to do everything in my power to protect my child and prepare him for the hatred that is sure to come. I'm not sure how I'm going to explain things, or even what I'll say, but rest assured, it will be done because his beautiful life depends on it.